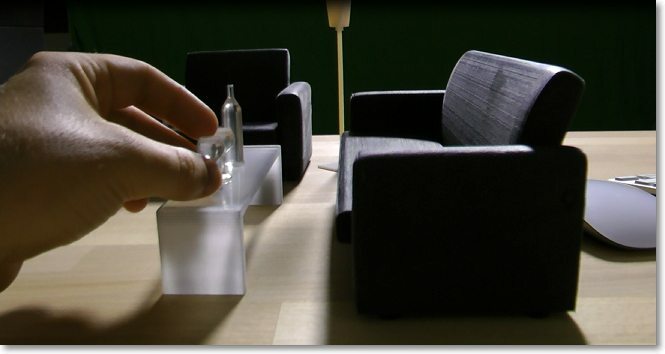 Create precision prototypes right from your desktop with the Objet24 3D printer. 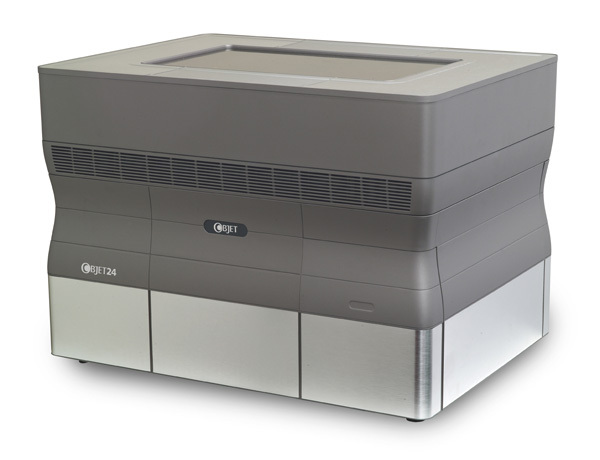 The lowest-cost professional grade Polyjet printer we offer, the Objet24 will astonish you with its accuracy and delight you with its affordability. 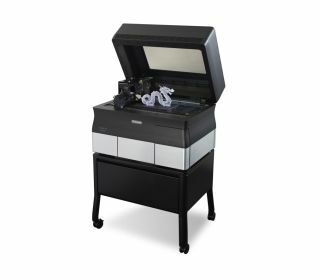 The Objet 24 is the lowest priced professional grade PolyJet 3D printer we offer, and it could be the best choice for you. The Objet30 is a compact yet powerful desktop 3D printer that allows you to print incredibly realistic models in-house. If you need a larger build size than the Objet24 with additional color and material choices, the Objet30 could be the best choice for you. Let us help you decide. The Objet30 Pro features the industry’s best print resolution and prints in 8 different materials, including transparent and high-temperature photopolymers. So you can prototype medical devices, consumer goods, and consumer electronics — right from your desktop. If you want to 3D print realistic models with specialized properties quickly and easily in-house, the Objet30 Pro could be the best choice for you. Let us help you decide. 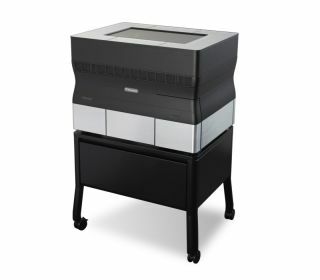 Simply put, the Objet30 Prime is the most versatile desktop 3D printer in the world. Working with 12 materials for specialized properties like flexibility and biocompatibility, the Objet30 Prime lets you explore new possibilities and try bold ideas…even 3D print usable medical implements. If you’re looking for a truly versatile 3D printer with a larger build size and additional color and material choices such as translucent and elastomerics, the Objet30 Prime could be the best choice for you. Let us help you decide.